I was really into comic books growing up and I am happy to report that I have not outgrown it. When I heard that there was an opportunity to review The Captain Sun Adventures and read Book 1, Rescue Me! 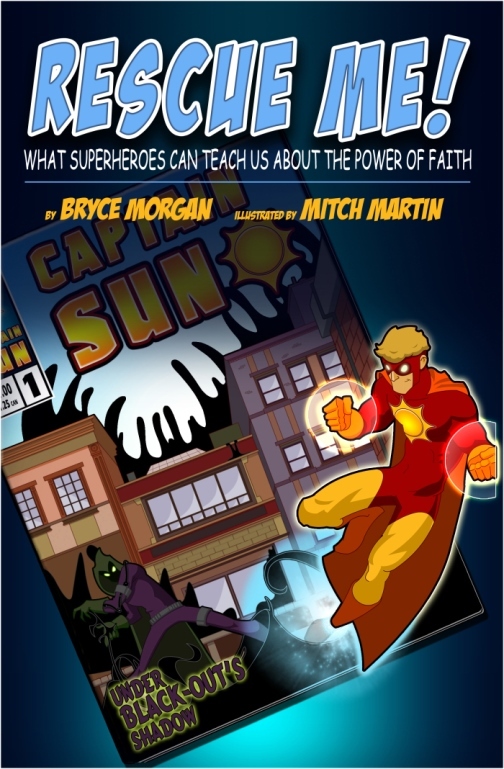 What Superheroes Can Teach Us About the Power of Faith, you can bet I’m all over it like a radioactive spider on the arm of a teenager named Peter. The format of the book is a part-comic book, part-devotional. There are panels showcasing the adventures of the superhero. The difference with other traditional comic books comes in with the devotionals that show up every couple of pages. The newspaper is a nice touch. I wonder if this is a nod to Superman’s The Daily Planet. We read this book on a screen since I received a PDF copy. As a product, I have no complaints about the quality. It perfectly captures the comic book feel with bright colors and well-made illustrations. The expressions of the characters are also quite convincing. The illustrations are appealing enough to a wide range of ages. We read the book leisurely during our spare time. I took about two weeks to do it because we would read a few pages each night before bed. Originally, I thought about incorporating it into our homeschooling lessons, but I’m glad it didn’t work out that way. This is because the kids took this as a fun activity where they didn’t feel pressured. The devotional and the teaching don’t have to slap you hard in the face all the time. Wouldn’t it be great if the things we learn in church spilled over to the everyday activities we do, like reading a book? This is exactly what this book accomplished. Sure, it has bible truths in its pages, but it is also a fun read. The story is not dry and completely captivated my kids. On that note, my kids, 3 and 6, were both listening to me read to them and they rarely agree on what’s interesting when it comes to books. That’s the highest seal of approval in this household. My son, of course, was drawn immediately to the hero, Captain Sun. He loves all superheroes and this character ticks off all the boxes for him. Finally, at the back of the book are additional questions for each chapter that can jumpstart deeper conversations. From our experience, I can highly recommend this to other parents. It is age-appropriate, entertaining, and has commendable content. It’s a win-win. You can find out more about the product by heading over to the following social media pages. We loved this book as a family, but, don’t just take my word for it. You should also hear other parents weigh in on this book. Read what they have to say by clicking on the link below. I don’t know about you, but there are some days when I look at my kids and think, “homeschooling was a terrible, terrible mistake.” I am just one giant ball of doubt and anxiety it’s hard to see why we are doing this at all. Thankfully, I had the chance to review a book called God Schooling: How God Intended Children to Learn by Julie Polanco. Here is my review, if you would like to see. 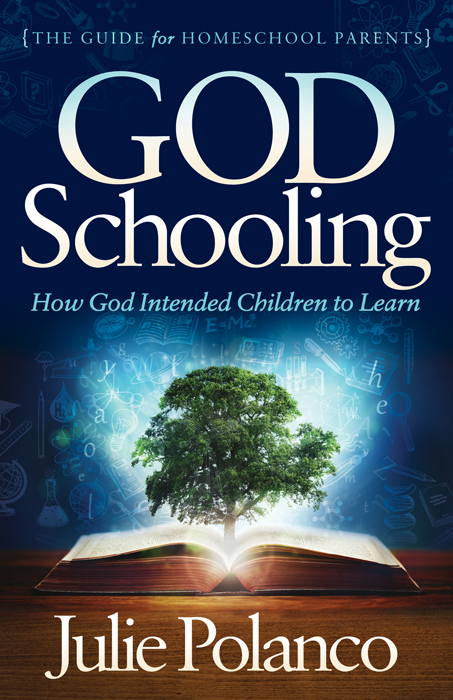 God Schooling, in a nutshell, is a book that reminds parents what education is. Not just from the academic perspective. Not just from the self-care, self-development perspective. But rather, from the perspective that matters the most: the heavenly one. The author, Julie Polanco, comes from the point of experience. She is a homeschooling mom of four children. Her work has appeared in many homeschooling resources like The Old Schoolhouse Magazine and http://www.schoolhouseteachers.com. The biggest proof of her expertise is that her oldest child already transitioned from homeschooling in 2016. She’s done it, you guys. As for the book, it is a meaty read with 215 pages. It is divided into two sections: myths and practice. In the first part, it tackles subjects like the need for a curriculum and how to get children to obey. Specifically, she delves into unschooling from the point of view of the Bible. In addition, it is basically filled with encouragement and Biblical references to help parents with their homeschooling journey. At the end of it, the book hopes to give parents a different view and confidence in their approach to educating their kids. The book retails for $16.99 for paperback and $9.99 for the eBook version. To be honest, I have a lot of prejudice when it comes to unschooling. It immediately conjures up images of children running in the wild, ignoring their reading and writing. I know that’s not the case, in my brain. But, I have a lot of bias, mainly because I do not know a lot about it. But Julie manages to present the idea in such a way that is conversational and more importantly, experiential. When she talks about how the world is not necessarily in line with the way God wants to do things, you find yourself nodding in agreement. It’s also hard to disagree when she devotes a lot of time talking about investing in the eternal, like character. Personally, I don’t have it in me to follow the natural way of learning. I’m too easily frazzled without a detailed, point-by-point guide in my hand. But, there are a lot of things said in the book that really spoke out to me. Even if you do not completely agree with the methods offered, opening your mind to them can still make an impact. This is definitely a good read for parents who are new to homeschooling (so they can see what others have done) and parents who are homeschooling (a great source of encouragement). Want to learn more about Julie Polanco? Find her on Facebook. Other homeschooling families have also read the book. Click the link below to see what they have to say. One of the first books I read growing up was Paddington Bear. Being in the Philippines where books are expensive and therefore, not readily available, I was keenly aware that it was a luxury. Even at a young age, it felt like something precious. 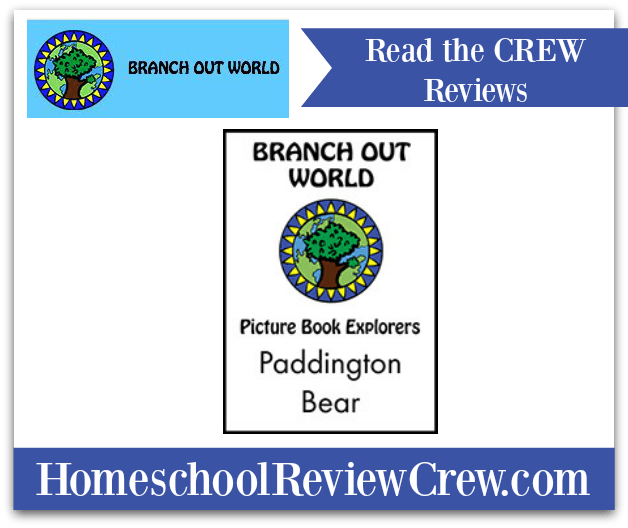 Getting to share that experience with my children by reviewing Paddington Bear Picture Book Explorers unit from Branch Out World is thus, very meaningful to me. 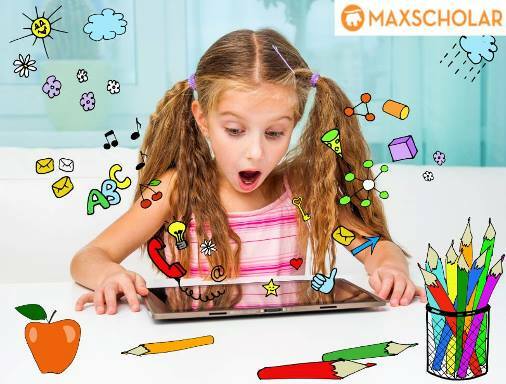 Each day is jam-packed with activities like mapping, timelines, and crafts. On day 1, we read the book together, which of course, meant a million questions. I think this is the beauty of literature-based lessons — you open up conversations and have the opportunity to be led by children’s curiosity. It just so happened that I just purchased an interactive map puzzle, so we were able to find the locations in it. Day 2 focused on the words. For some reason, we ended up discussing how important it is to learn the context of literature. It was something that our Pastor often talks about even when interpreting the bible. We researched more about the author and what could have possibly led him into writing the way he did. Honestly, I’m not sure how much of it stuck considering that my kids are 6 and 3, but I think they get a general idea. Day 3, 4, and 5 we stretched out over a couple of days because we had music and art classes. Plus some commitments with our homeschool provider, so we definitely took out time. Our science experiment did not work out the way it was intended. Mainly, because it got mixed in with other ingredients like cornstarch. Another thing that I liked about this unit study is that I was able to integrate it with our existing lessons. In this case, I used the experiment also as a way to teach the scientific method. The thing is, we don’t have a lot of luxury when it comes to time, so any integration is an A-plus in my book. Overall, there’s an earnest sweetness in this product and I highly recommend it, especially for the younger kids. It’s also one of the more fun curriculums I’ve reviewed; mainly, because it has an air of nostalgia. Other products may offer more in terms of cramming in information, but this has the right balance of form and function. It hits the sweet spot of being just right. If you want to hear more about this product, please visit the link below. This book contains seven different units and a list of website links for further study. 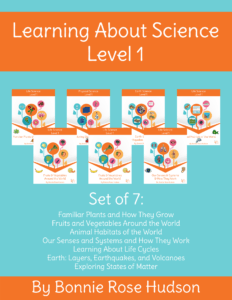 The units are Familiar Plants and How they Grow, Fruits and Vegetables Around the World, Animal Habitats of the World, Our Senses and Systems and How They Work, Learning About Life Cycles, Earth Layers, Earthquakes, and Volcanoes, and Exploring Senses of Matter. 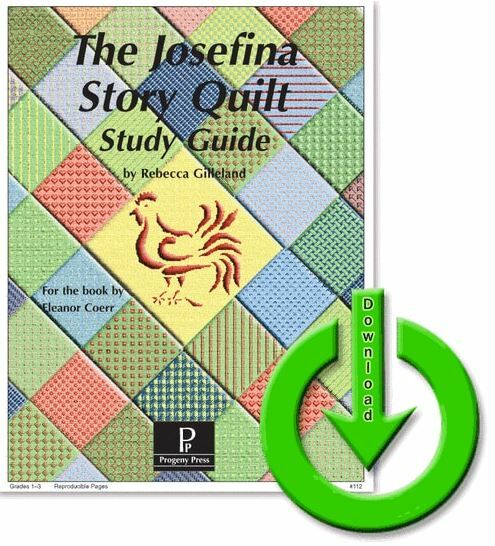 The collection is easily downloadable in PDF format, so it is a quick and easy buy. Each unit is presented in story form and is jam-packed with information. As an aside, it is great practice for reading and reading comprehension too. The book is beautifully illustrated, which is always a plus point when it comes to younger kids. In the life cycles unit, the different kinds of animals were tackled. I appreciated the comprehensiveness of it all. Most life cycle lessons are limited to butterflies and frogs because of the concept of metamorphosis. But this book talked about the different animals. 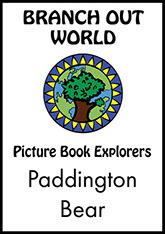 There was information on mammals, birds, reptiles, and more. And you know what? No complaints. I think that’s the highest recommendation any parent can give you on an academic product. The kids didn’t mind setting aside Netflix for it. It also helped that the kids played dress up while reading — it may or may not have included me. Personally, I like the integration of the lessons. There was science, language arts, and also some copywork for penmanship. It’s a great value. 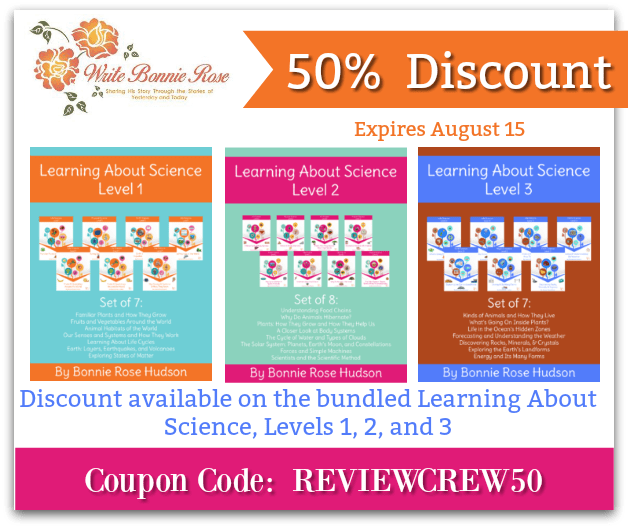 The Learning Learning About Science Collection is reasonably priced. It can even be purchased individually from $1.49-$3.49 depending on the unit. Bonnie is offering a sweet deal. Until August 15, you can use the coupon code REVIEWCREW50 to buy all three sets for $6 or $6.50 each. Do you want to read what other homeschoolers are saying about this product? Click on the picture below.